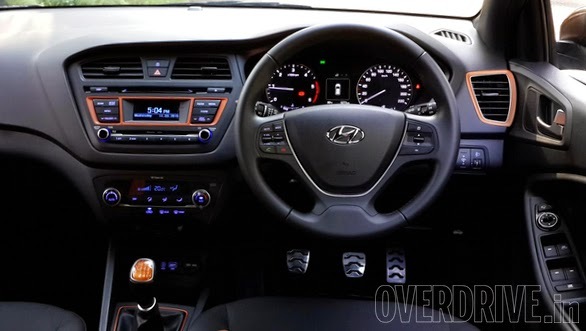 Technology Supports Auto Car: Hyundai I20 Active - CROSSOVER Vehicle -March2015, 3rd Week Launch. 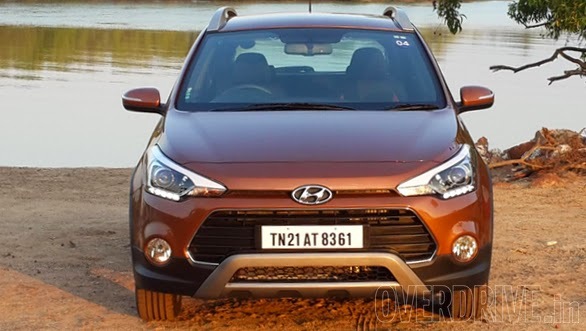 Hyundai I20 Active - CROSSOVER Vehicle -March2015, 3rd Week Launch. 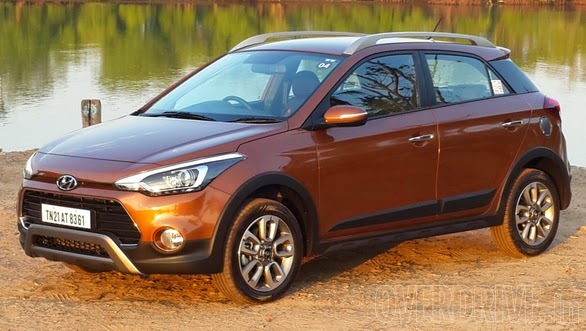 Hyundai I20 Active - CROSSOVER Vehicle. What is A crossover Vehicle? 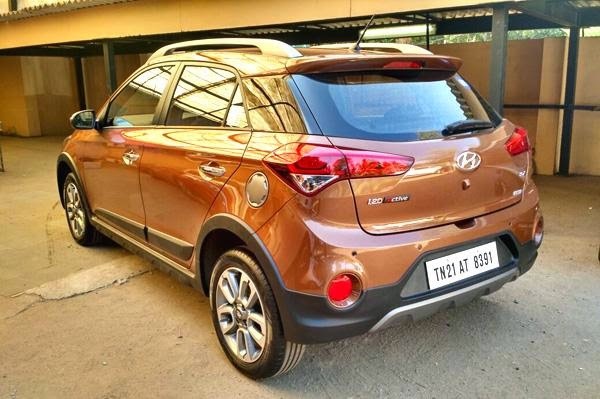 This is an everyday vehicle packed with the practicality and the look of a SUV on which carmakers pack off-road driving elements for a more rugged look. 1. Volkswagen cross polo. 2.Fiat Punto Avventura. 3.Toyota Etios Cross. etc. 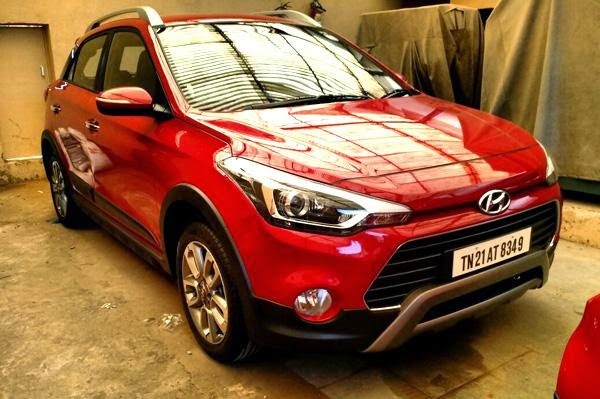 Hyundai I20 Active -will the the latest entrant to Indian CROSSOVER Vehicle market. Hyundai I20 Elite gets an altered look along with 16-inch alloy wheels.On the sides, it gets additional body cladding and roof rails.